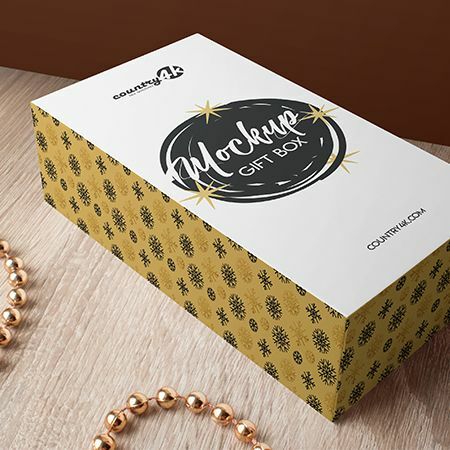 Show off your projects with our realistic Free Gift Box MockUp in 4k. This is the easiest and most effective way to advertise your product. With the help of our PSD mockup, you can present patterns, packaging design, logos and more. 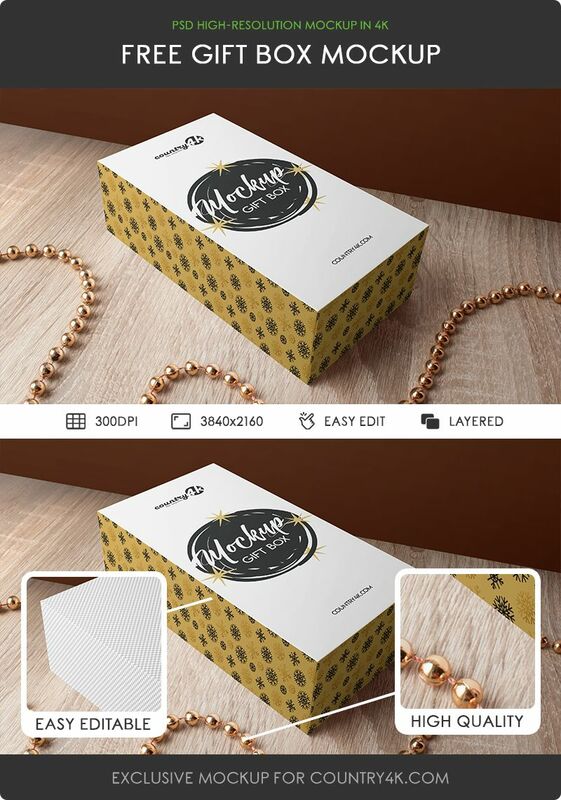 Customers will be impressed by the presentation of the nation, because the psd mockup gift box is prepared in very high resolution 4k. 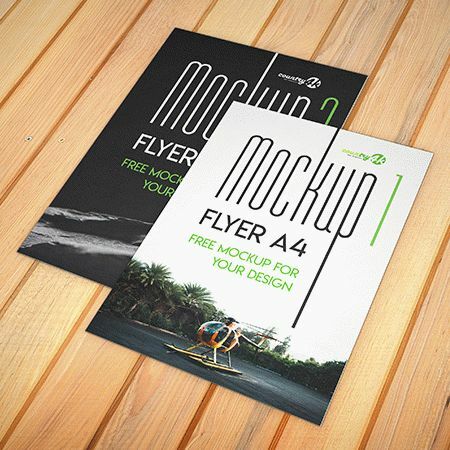 At the same time, psd mockup is very easy to set up, just add the necessary design there, change the background or add any elements you wish. 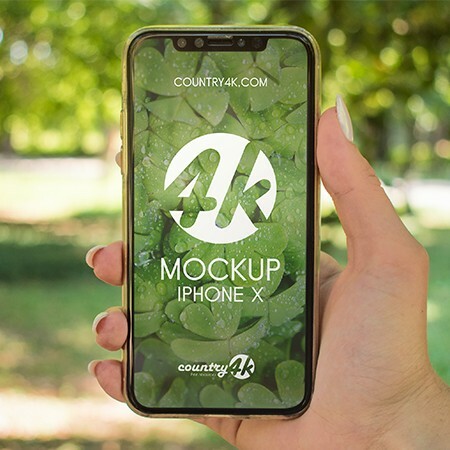 Download Free Gift Box MockUp in 4k and embody your most extraordinary ideas using the Photoshop program. I hope you will enjoy. Enjoy!